FREE SERVICE TO THOSE WHO ARE UNABLE TO READ NEWSPRINT! Unable to read the newspaper? We have the answer! 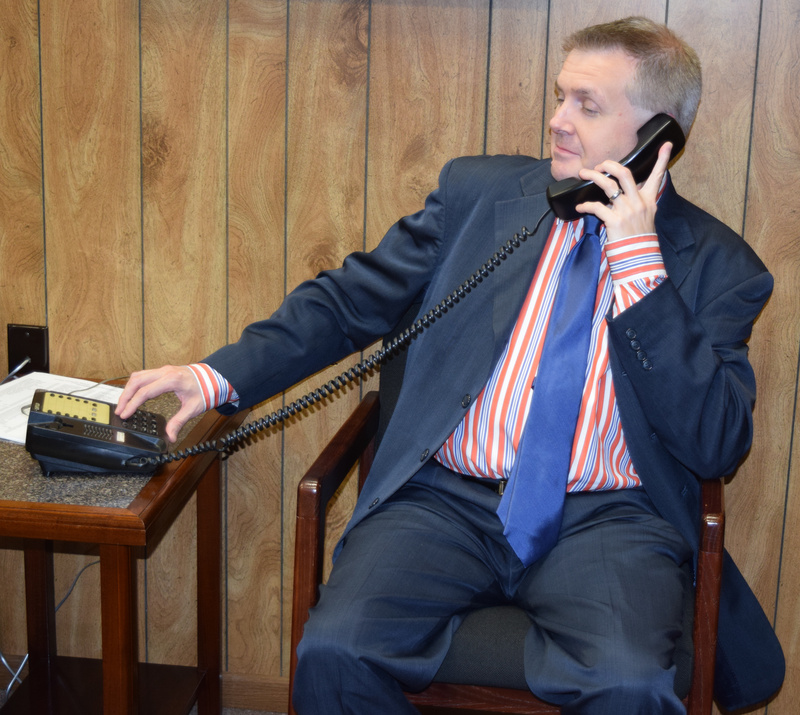 It’s as easy as dialing a phone! And it’s FREE! NFB-NEWSLINE is a free audio news service for anyone who is blind, low-vision, or otherwise print-disabled that offers access to more than 500 publications, emergency weather alerts, job listings, and more. Anyone who cannot read printed publications due to vision loss, dyslexia, or a physical disability is eligible to receive NFB-NEWSLINE. 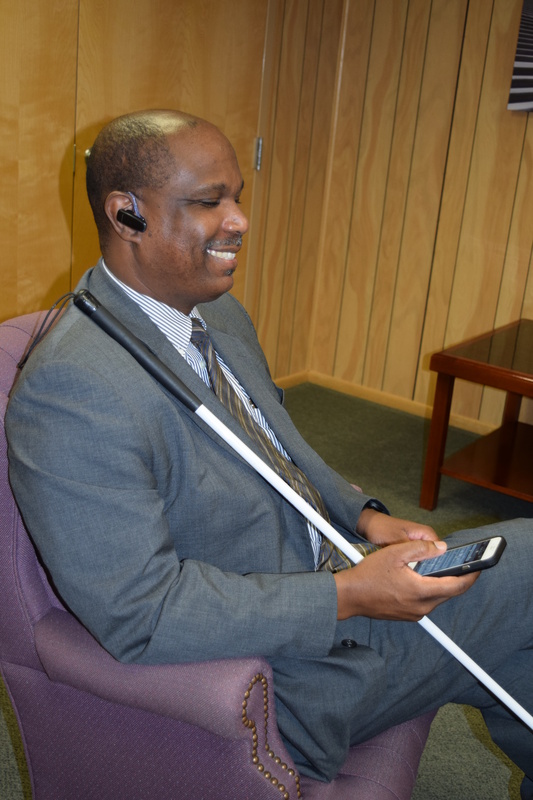 Please register by calling your state’s Library for the Blind and Physically Handicapped or the National Federation of the Blind at 866-504-7300 to request an application. You may also download and mail an application or complete our online application. After your registration is processed, you will receive a message containing your activation codes and instructions. After you sign up for NFB-NEWSLINE, you will be able to access it in any of the following ways. If you are a current subscriber, you do not need to create a new account or obtain new codes to use additional methods. Your current codes will allow you to access NFB-NEWSLINE using any method you choose. If you’ve forgotten your codes, please call us for assistance. Download the free “NFB-NEWSLINE Mobile” app in the Apple App Store. Visit nfbnewslineonline.org to access NFB-NEWSLINE online. Visit nfbnewslineonline.org to set up your NFB-NEWSLINE email service. Visit nfbnewslineonline.org to learn more. In addition to reading newspapers and magazines, you can take advantage of these additional features available through NFB-NEWSLINE. NFB-NEWSLINE offers both seven-day weather forecasts as well as emergency weather alerts. These weather alerts are localized to your zip code, or using your GPS for the NFB-NEWSLINE iOS Mobile App. Now if you hear the emergency tones on your television and are unable to read the message scrolling on the screen, you can log into NFB-NEWSLINE and the weather emergency will be provided to you immediately. You can then obtain further details if necessary, or proceed to your news and information. NFB-NEWSLINE offers TV listings customized to your home zip code and your television provider using the telephone access method. Hear only television listings for your provider. When available, the listings include which shows provide audio description. NFB-NEWSLINE provides retail ads for national retailers. These ads, when possible, are customized to your zip code so you read only local ads. Our National Channel provides information specific to your interests. To learn more about NFB-NEWSLINE, please visit www.nfb.org/nfbnewsline. If you have any questions, please contact Jane Degenshein, New Jersey Coordinator for NFB-NEWSLINE® at 973-736-5785 or jdegen16@comcast.net. You can also call NFB-NEWSLINE at 1-866-504-7300 (toll free).